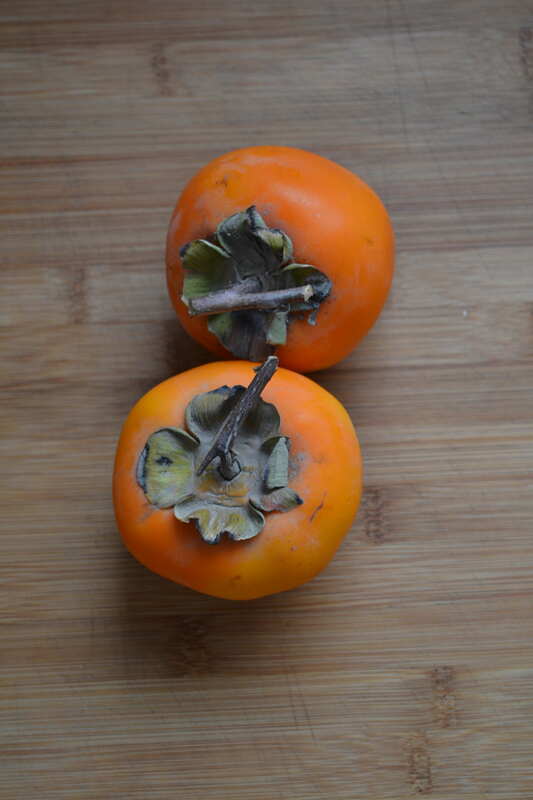 When persimmon are in season they are cheap and plentiful. One way of preserving them is to make a simple chutney. It can be used as a side with curry or it is good with cheese. Heat the chutney on a medium heat for approximately 2 hours. 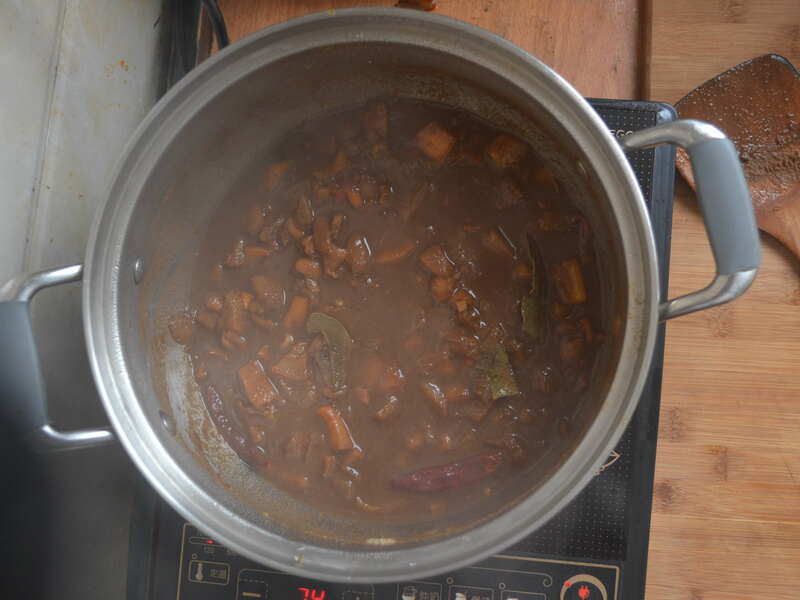 Combine all ingredients in a large pot and bring to the boil; reduce to a simmer and cook, stirring often, until chutney is thick and syrupy, about 2 hours. Divide finished chutney among prepared sterilised jars.